The Shale Gas News, heard every Saturday at 10 AM on 94.3 FM “The Talker,” talked about power plants, Mike Bloomberg, blackouts and much more this week. Power plant worthy project, if … Tax revenue, jobs, reduction in pollution favor proposal. The Scranton Times says there is much to recommend the Jessup power plant proposal. Invenergy LLC wants to construct a $500 million, 1,500-megawatt plant, creating 600 temporary construction jobs and 30 full-time permanent jobs. NPR Admits Truth About PA Jobs in Marcellus Shale Industry. Some of those jobs pay $70,000-$80,000 per year. There are (according to NPR) around 31,000 people employed directly in the shale industry in PA, with no signs of letting up. Washington’s ‘Beyond Coal’ Blackout. The blackout could have been prevented if D.C. was still served by a coal-fired power plant called Potomac River Generating Station in Alexandria, Virginia (or a new/converted gas power plant). 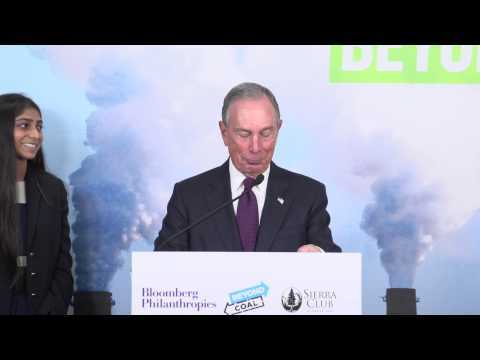 Mike Bloomberg Gives Sierra Club $30M to Fight Coal, But Loves Gas. Bloomberg was asked if he would be supporting the Sierra Club’s Beyond Natural Gas campaign. 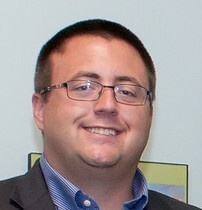 He not only said no; he devastated every argument the Sierra Club has against natural gas. Will talent pool support gas industry growth? The steady flow of Marcellus Shale gas will be matched by a steady flow of jobs it will create for several years to come. Question: will there be enough qualified people to fill those jobs.